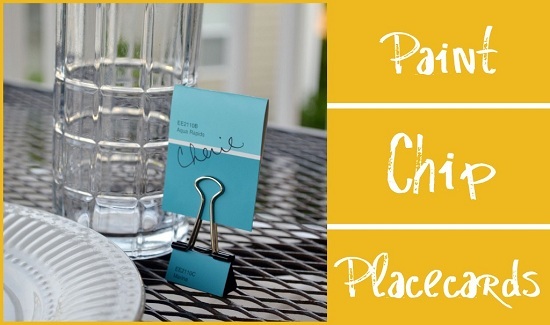 Do you need some easy colorful place cards? 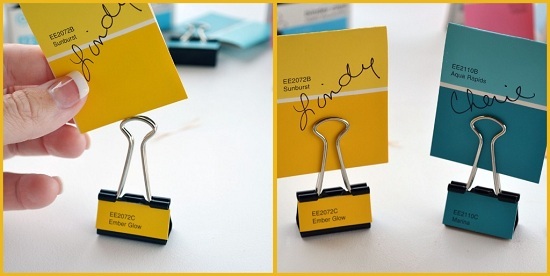 What about making paint chip place cards! 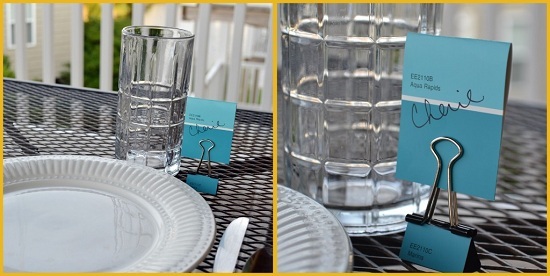 These would be great to use for a rainbow party or any other colorful celebration. You can get the tutorial for this at Itsy Bitsy Paper. Next PostBack to School ideas already!